Tony Stewart talks about a lot of forms of racing with Dan Patrick. NASCAR, dirt racing, F1, Indycar and the ROC. The most talented driver in the world is who? “You know, the hard part is, there’s great drivers in their discipline,” Tony Stewart tells Dan Patrick. 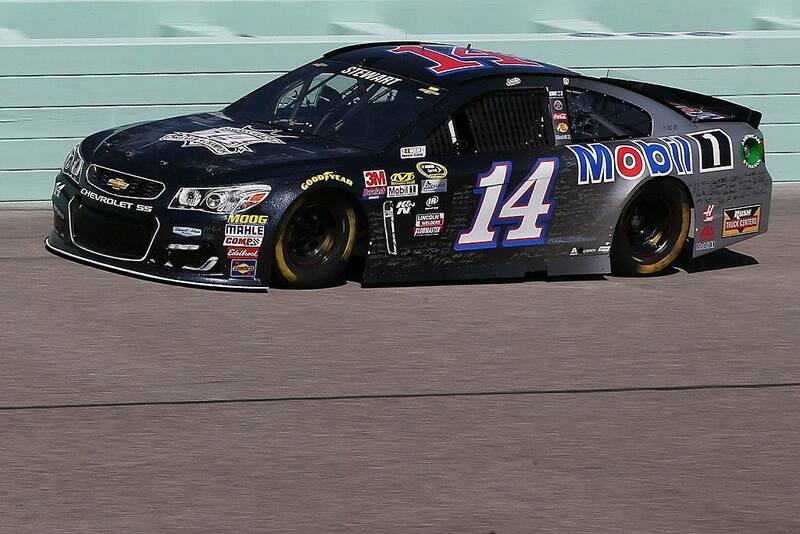 Who more versatile than Tony Stewart? 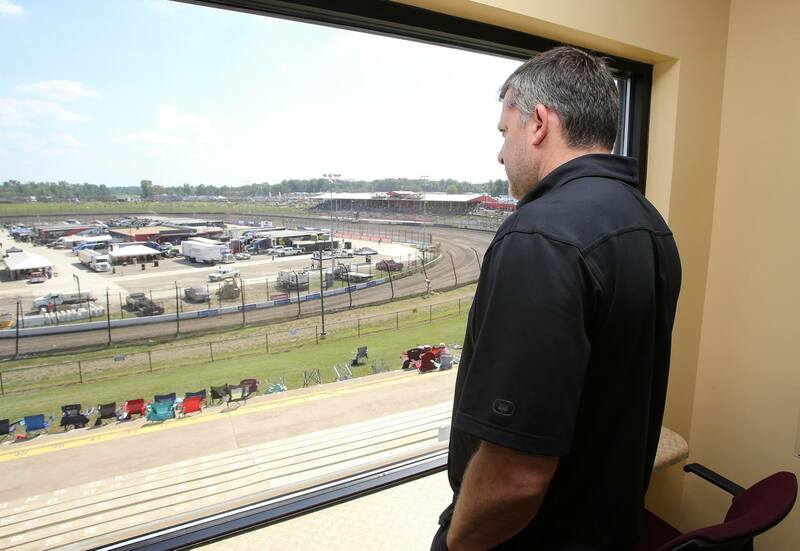 “I get my fix with dirt racing,” Tony Stewart talks about his move from NASCAR to dirt track racing. I missed dirt track racing, when I wasn’t doing it. The Dan Patrick Show airs on Audience. The sports talk show is on air weekend mornings at 9AM ET.